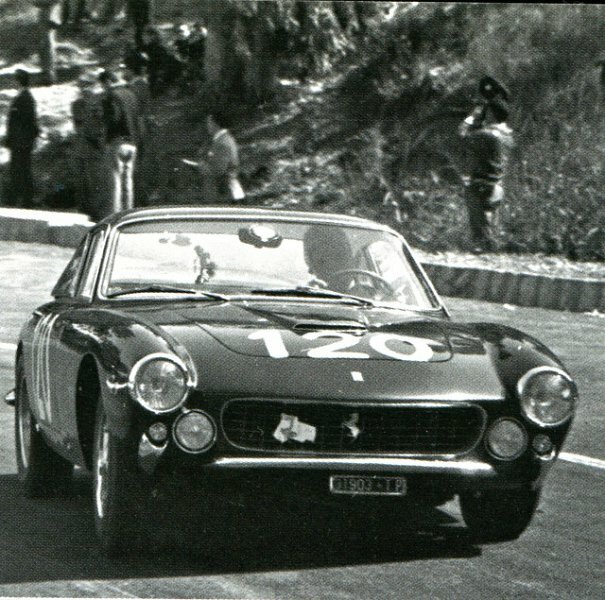 Ferrari 250 GT Lusso Targa Florio 1964 (n°116 or 120) issued by André Marie Ruf in 1997.
it is missing the decals for the 1965 targa florio version. The kit is complete for the 2 targa florio 1964 versions. original box. F. Suber : Ferrari 250 GT Breadvan "Test version"